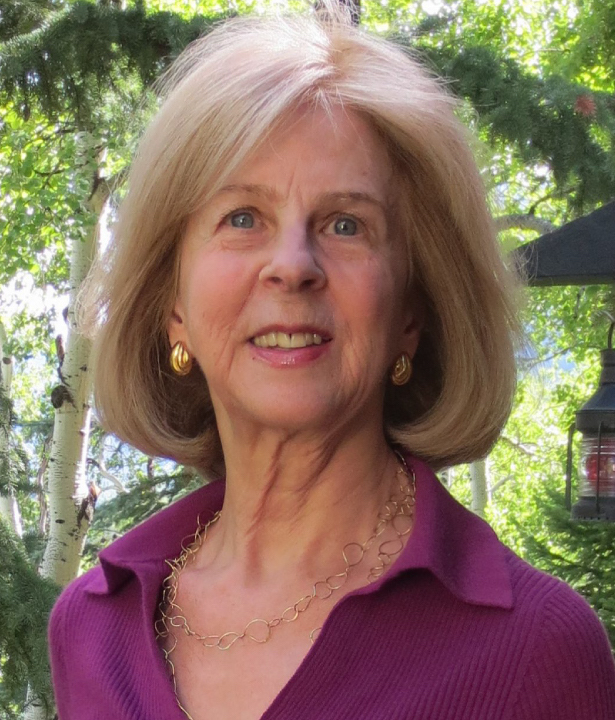 Elaine Pagels, a historian of religion, is the Harrington Spear Paine Professor at Princeton University. She received the MacArthur Prize Fellowship for creative work, and is best known for her books on the early history of Christianity, especially The Gnostic Gospels, which won the National Book Critics Circle Award and The American Book Award; the critically acclaimed Adam, Eve and the Serpent, and her most recent book entitled The Origin of Satan. Dr. Pagels serves on committees at Harvard University as well as the Bioethics Committee for the Neonatal Intensive Care Unit at Columbia Presbyterian Hospital in NY; and recently she has been named one of twenty-five most influential working mothers in the United States. Her newest book, published in May 2003, Beyond Belief: The Secret Gospel of Thomas, has been a New York Times bestseller. In June 2005, she received the Centennial Medal from Harvard University in recognition of outstanding contributions to society.